SAP BI & HANA trainings, sustainability & ecological consulting. We envision an ecologically intelligent European Republic. We provide consulting around SAP innovative applications, and new digital business opportunities with e.g. Blockchain technology. 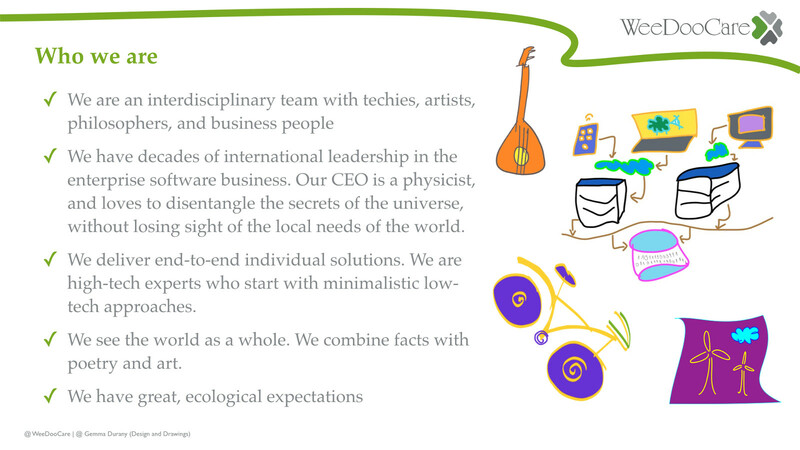 We envision an ecologically intelligent, diverse, and solidary Europe with self-determined regions. We support the Republic of Catalonia as a step forward to build a better European Republic. Develop your ecologically intelligent vision. We support you right from the start. 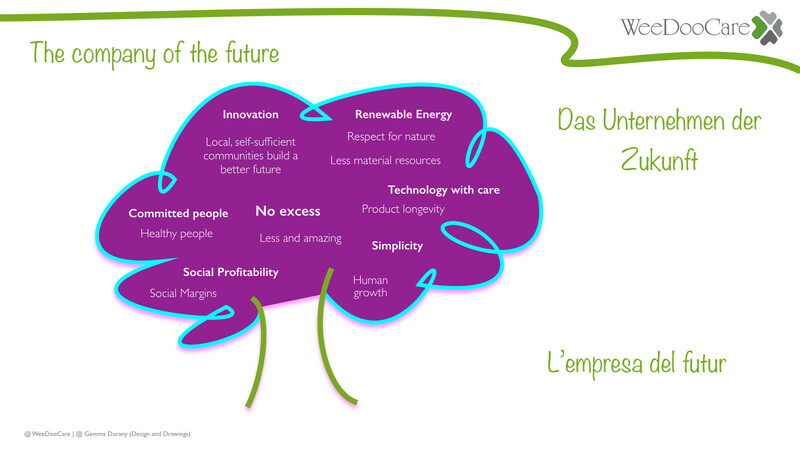 We help you create a better company of the future, and act with foresight, and ecological care. On site, personalized SAP trainings with focus on innovative technology, e.g. SAP BI on SAP HANA, SAP S/4HANA, SAP Fiori Apps. Our GDPR consulting package for small enterprises helps you find out where you are today, identify risks, define priorities and outline a step-by-step plan to comply with European Data Protection regulations. We create your unique eco app, and cartoon art gallery to guide people for a mindset change. Develop your own vision around new digital Business opportunities with innovative technologies such as, e.g. Blockchain. Enjoy our cartoons, blogs, and ecological projects.